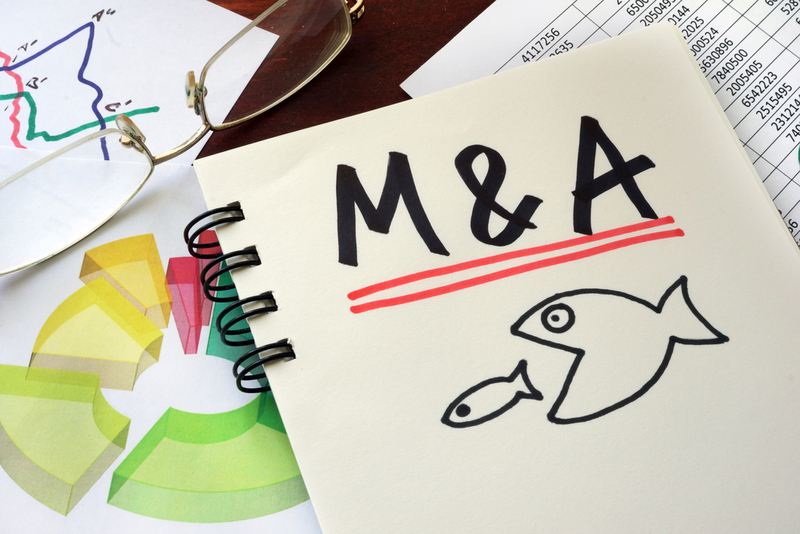 Verizon Enterprise Solutions has named Janet Schijns as its new channel chief with the departure of Adam Famularo, who is leaving to head up a software company. George Fischer, senior vice president of global sales at Verizon Enterprise Solutions, selected Schijns to succeed Famularo as vice president of global channels. He will leave the company on April 1. Schijns currently is vice president and chief marketing technologist for Verizon Enterprise Solutions. Famularo has been vice president of global channels since September 2014. Under Famularo’s leadership, Verizon launched a full resale channel model, built the sales channel in the U.S. public sector, Europe and Asia-Pacific, and developed the channel into the fastest-growing sales engine inside Verizon Enterprise Solutions, according to the company. Schijns has focused on medium business and channel partner marketing, including managing marketing for the Verizon Partner Program (VPP) and working directly with VPP members to support efforts to grow their business leveraging Verizon’s products and services. She has been with Verizon since November 2010. Schijns is not yet commenting on the move, but will once the transition is complete. See whom the business software provider hired to lead its channel. 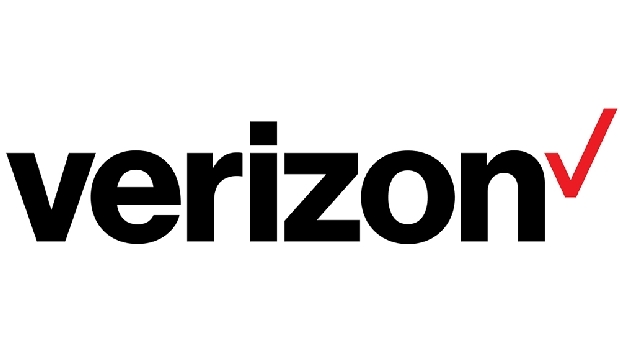 The Alliance Partners organization added Verizon as a preferred provider. Office Depot hired Janet Schijns in July. The new business unit is aimed at SMBs, state and local governments and schools.